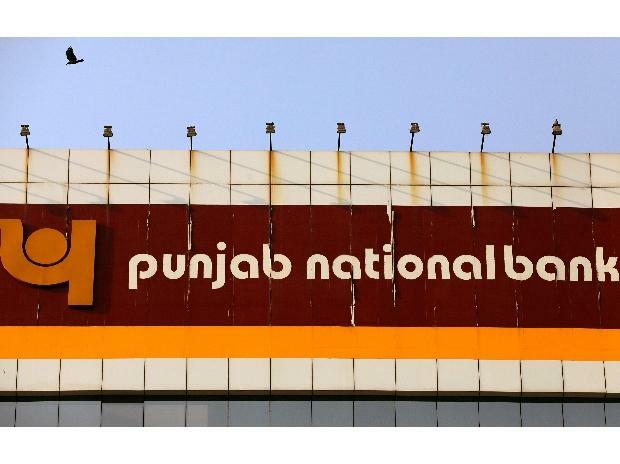 The Central government has removed two Punjab National Bank (PNB) Executive Directors -- Sanjiv Sharan and K.Veera Brahmaji Rao -- for the lapses in the Rs 13,500 crore fraud allegedly perpetrated by absconding diamantaire Nirav Modi. "Perhaps for the first time, the Centra has removed the Executive Directors of a nationalised bank under the Nationalised Banks (Management and Miscellaneous Provision) Scheme, 1970. All these days it was said the top management of government-owned banks -- Chairman, Managing Director, Executive Directors -- are governed only by the contract of appointment. According to the Central government's notification, on July 3, 2018, Sharan and Rao were issued a show cause notice as to why they could not be removed from office for having failed to exercise proper control over the functioning of PNB, thus enabling the fraud through the misuse of SWIFT at the bank's Brady House branch in Mumbai.